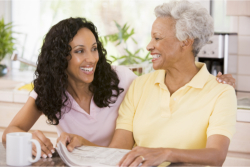 Our Care Management Services are provided by our experienced nurse case managers and medical social workers. For many of our client’s families we have become their eyes, ears, hands, and feet, which have allowed them to become stress free. If you would like more information, call us now 1-888-750-6846 or send us a message online and we will contact you promptly.